Newcycling were taken aback by the plans for the Northern Access Corridor between Blue House to Haddricks. These are motorway-scale plans that do not belong in the heart of Newcastle. The project will damage communities and the economy. 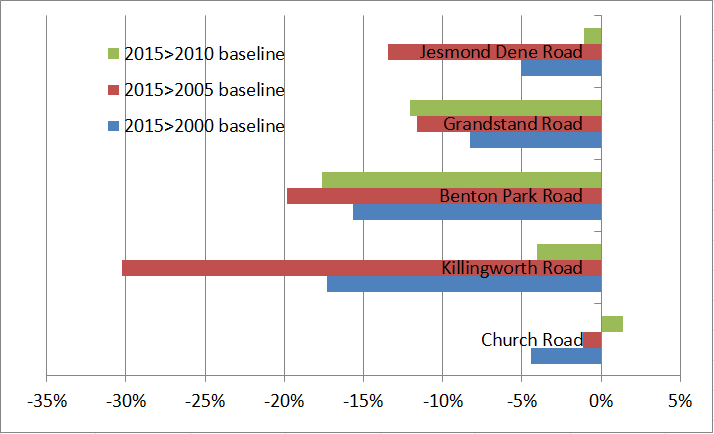 The road traffic along this corridor has actually substantially reduced, baselined against 2000, 2005, and 2010, see file attached below. Hence, the current plans make no sense. Furthermore, Newcastle needs to prioritise active travel to cement its regional status. A link to the full technical response is given below. Katja Leyendecker, chair of newcycling.org, says “People do not want to live on a motorway, yet this is exactly what the council’s design condemns tens of thousands of Newcastle residents to endure. With already dropping traffic levels why does the council not pick up on that trend and design a green travel corridor? Newcastle’s transport system is in real need of diversification. This is achieved by giving priority to public transport and cycling, with safe junctions for walking and cycling and with good pedestrian and cycle routes across the corridor too. Earlier this year, we identified the need for an outer-ring cycle corridor, in addition to the radial Strategic Cycle Routes the Council has committed to building (see link below). Part of that runs along th Northern Access Corridor. “We propose a Dutch-style roundabout for Blue House with an annular cycleway around it. This could be done with the traffic already reducing on the corridor combined with improved junction geometry. No trees would have to be felled. 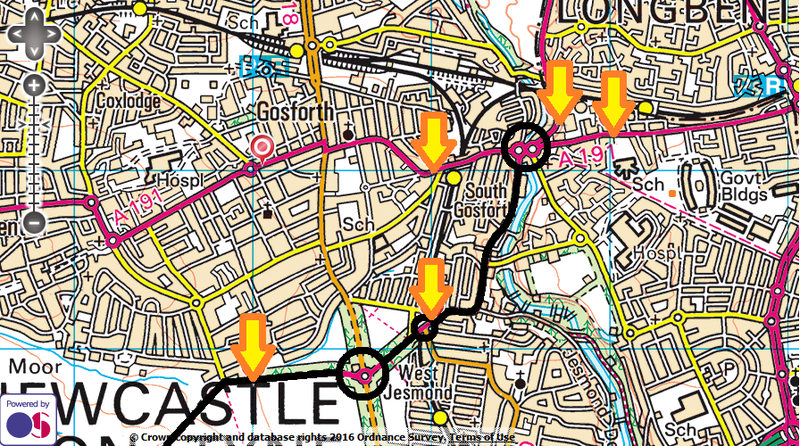 The traffic reduction in turn is achieved by providing alternatives such as strengthening public transport links and prioritising cycle routes. The vision for the Northern Access Corridor must be that of a green-travel corridor. That way the whole project would come to a completely logical conclusion. “Where was scrutiny on this? Where were the probing questions from Councillors: “How does that scheme achieve policy goals of a city with better health, cleaner air, more decent neighbourhoods and enabling Newcastle citizens to walk and cycle?” These damaging and destructive plans should never have been released for consultation as these goals are not met. If however we veer off these goals Newcastle will be consigned to declines in liveability and economic viability. Newcastle will fail to attract new businesses and people into the area and families will continue to leave the city. Surely we want an influx of residents not an exodus. “It’s a real shame that we are all starting from a negative point now, the council proposal is preposterous.